In the 21st century, we have an endless supply of choices to help organize and store important paperwork and correspondence. In the last quarter of the 19th century, the organizer of choice was not only functional, but an elegant piece of cabinetry that made a statement about a businessman’s station in society. The Wooton Desk Company of Indianapolis was only in business for about 15 years, but its lifetime coincided with an era that witnessed a sharp increase in the number of offices and office workers. Such time-saving inventions as the typewriter, letter duplicating devices, and carbon paper generated unprecedented quantities of documents, paperwork, and correspondence in the 1870s and 1880s, and Wooton’s unique desk surfaced at the right time in history to help maintain order in the home and workplace. 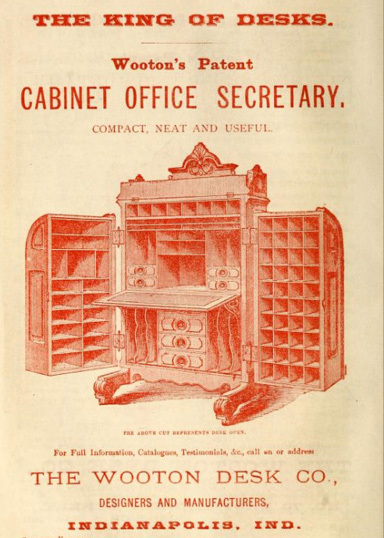 Wooton’s Office Secretary, patented in 1874, featured 110 letterboxes and cubbyholes to contain the businessman’s important papers and tools of correspondence — all of which could be reached from a seated position. When the work day was through, the sides of the desk could swing shut, and be locked securely to insure privacy. This “complete office in a desk” even had a letter slot for notes and mail delivered after hours. William S. Wooton was born in Ohio in 1835, and perfected his skills in furniture design at George A. Grant and Company of Richmond, Indiana. 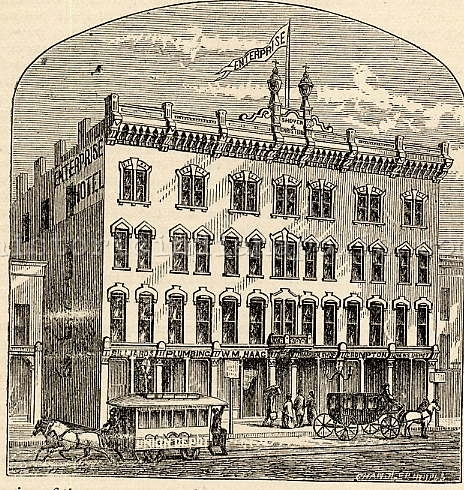 He established the Wooton Desk Company in 1870, opening an office for his staff of four at 115 East Washington Street in Indianapolis. 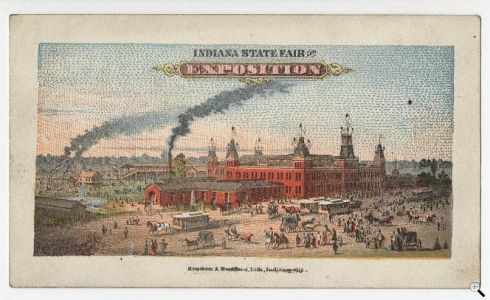 Indianapolis was the perfect location for manufacture of fine furnishings, as it was located in the middle of a heavily forested area of old growth hardwoods; in particular the black walnut, prized for its superior lumber. 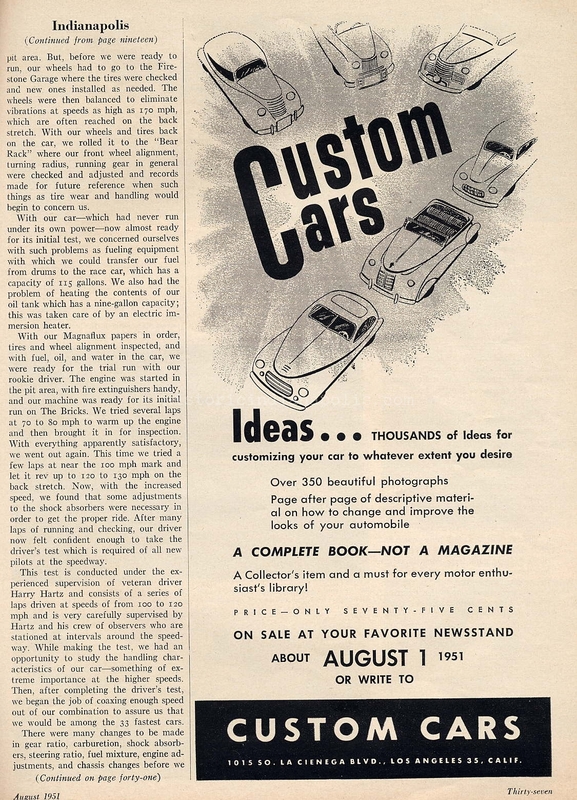 The city was also was situated on the National Road (now US Highway 40) and on railroad lines heading to Chicago, St. Louis, Cincinnati, and Cleveland, allowing for nationwide distribution. By the end of 1874, Wooton had received a patent for what would become his most popular design, the Wooton Patent Cabinet Office Secretary. He officially changed the name of the business to the Wooton Desk Company, and moved to a location at 70 East Market Street . The beautiful Renaissance Revival style desks could be ordered in one of four types: Ordinary, Standard, Extra, and Superior grades, at a wide range of prices from $90 – $750. In March of 1875, the Indianapolis Journal reported that the Wooton Desk Company would be expanding to 150 employees, and would move into larger quarters in a former piano factory at Merrill and New Jersey (where the Eli Lilly offices are now located). Production in this era reached its peak of about 150 desks per month. If that number seems relatively low, it was because desks were essentially made-to-order for each customer. The year 1876 started off well for the Wooton company– “The King of Desks” featured prominently at the Centennial International Exposition in Philadelphia, where it won several awards for design. Agents across the country and overseas were selling the desk to rich and powerful men, including John D. Rockefeller, Ulysses S. Grant, Joseph Pulitzer, and Charles Scribner. It was reported that even Queen Victoria had commissioned a fancy inlaid desk for her regal correspondence. Hoosier John C. New, U.S. Treasurer from 1875-6, proclaims in one Wooton ad that his desk was “(a)s much superior to the ordinary desk as a steamboat is to a canal boat”. Despite the acclaim, by October of 1876 the company was beginning to experience financial difficulties, stemming from mismanagement during the company’s rapid growth. Even the introduction of the more modest rotary desk (seen above) could not reverse the downturn. Furthermore, clever imitations of the desk, some manufactured by former Wooton associates, began to siphon off business. At some point between 1876 and 1880, Wooton severed ties with his company and moved to Danville IN to become a full-time minister in the Friends Church. He remained a clergyman until his death in 1907 in Denver, Colorado. 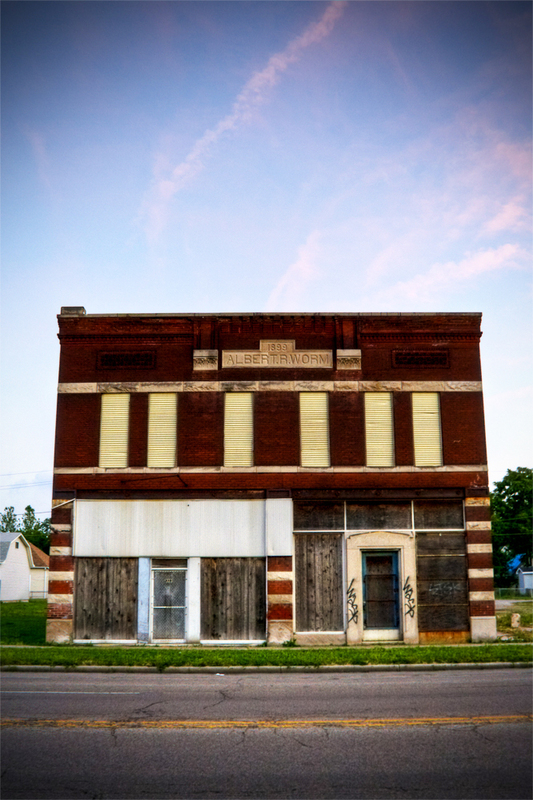 The Wooton Manufacturing Company itself suffered a devastating fire in the early 1880s, and their insurance only covered about 20% of the losses. By 1885, the company was no longer listed in the Indianapolis City Directory, though some of the Wooton models continued to be produced at the Indianapolis Cabinet Company until the end of that decade. The Wooton Patent Cabinet Office Secretary deserves to be seen in person for full appreciation of the superior quality and workmanship that went into its production. The desk seen above is on permanent display at the Johnson County Museum in downtown Franklin. You can see ⅔ of a Wooton at the Morris Butler Home; at this writing, one of its side doors is undergoing repair work off site. The Children’s Museum in Indianapolis brings out their Wooton desk during the month of December for personal use by no less than Santa Claus himself –providing yet another testimonial from a Captain of Industry in praise of “The King of Desks”. Dubrow, Eileen and Richard, Charles, American Furniture of the 19th Century, New York: Schiffer Publishing Ltd., 1983. Walters, Betty Lawson, The King of Desks: Wooton’s Patent Secretary, Smithsonian Studies in History and technology #3, Washington: Smithsonian Institution Press, 1969. Ange Bolton works part time at the Johnson County Museum in Franklin as a Marketing/Admin. Wonderful craftsmanship. Who needs a desktop computer with one of these beautiful pieces to keep one organized. I bought one from the Dubrows 25 years ago. It’s great. They are beautiful, useful, and limited in number, so… why haven’t they appreciated much?